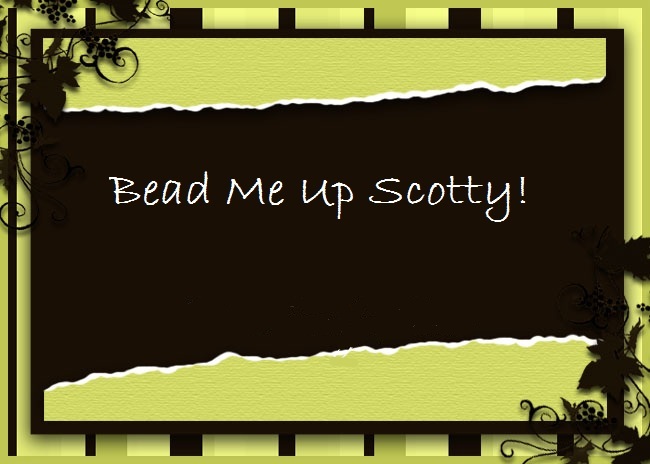 Bead me up Scotty! 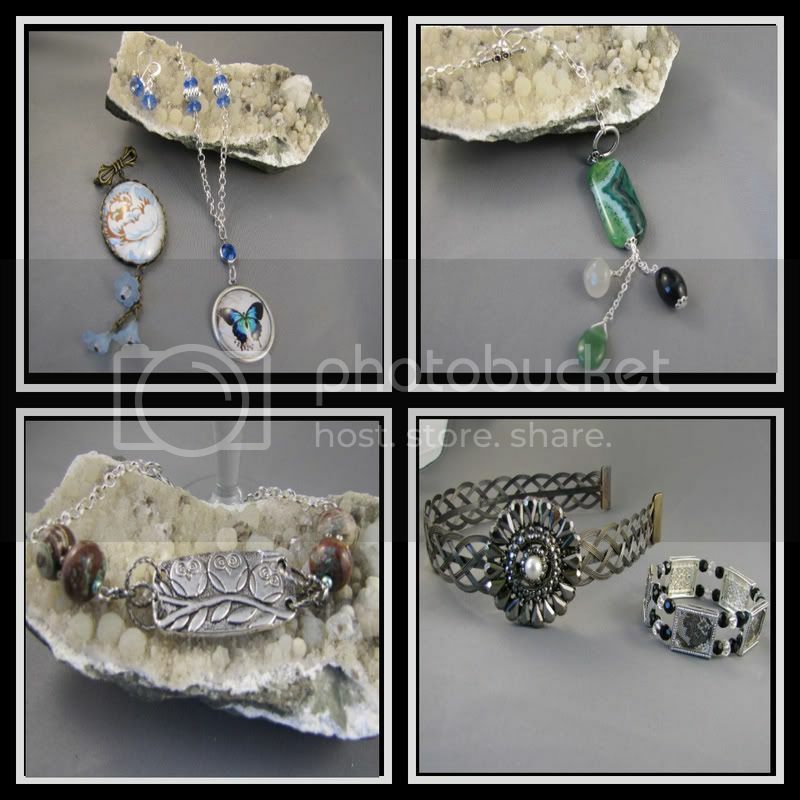 : Christmas gifts already! I have made a start on my Christmas list, with quite a few pieces done already. Luckily most of the women in my life like jewellery too! 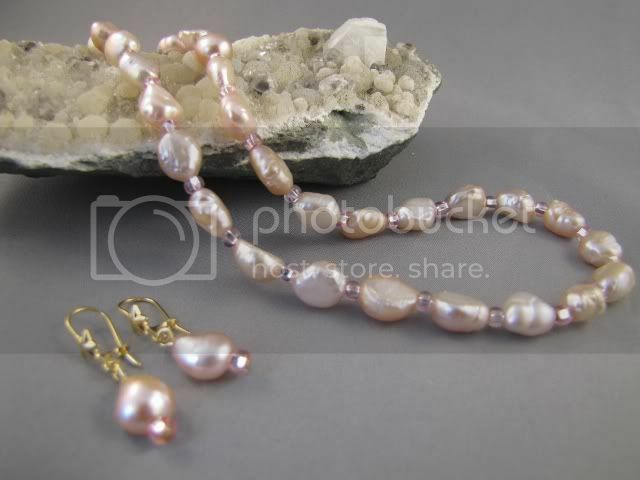 Some pearls for my sister-in-law- they are a love soft pink with a peach sheen.